Why Apex Legends Spells Big Problems Ahead for Call of Duty | Nerd Much? I think it’s safe to say that we’re all just a little bit surprised right now, aren’t we? I don’t know about the rest of you, but when we first started hearing rumors of a soon-to-be launched Titanfall battle royale game this past weekend, I pretty much shrugged it off as another cash grab battle royale attempt that would be short-lived and wouldn’t gain any sort of momentum. But in the past 48 hours, EA’s free-to-play Apex Legends is apparently doing big things. In fact, word just broke from EA’s CEO Andrew Wilson about what the first 24-hours of Apex Legends‘ lifespan looked like. Spoiler: its popularity skyrocketed, with over 3 million users jumping in and almost 600K concurrent players at its peak. Clearly, the response to the game has been very strong. We’re not here to talk about Apex Legends‘ popularity, but instead, what its popularity could mean for other battle royale games. In this case, we want to discuss what it would mean for the Call of Duty franchise and Blackout, its battle royale property. 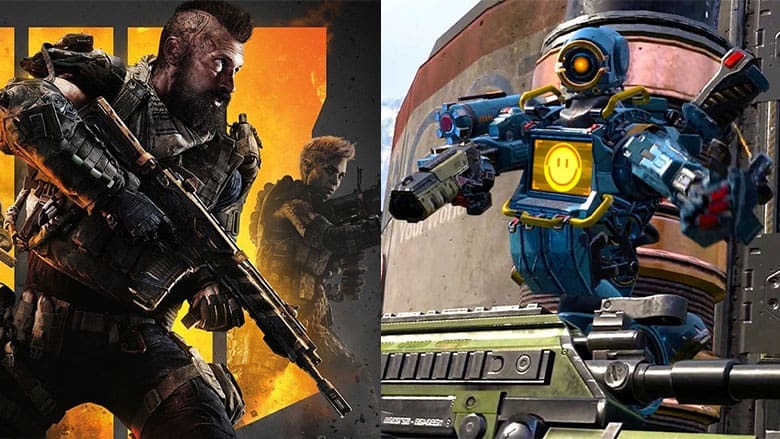 Essentially, what I want to point out is that if Apex Legends continues on its current wave, it could spell big trouble this year and in the future for Activision and Call of Duty. So, allow me to take a few minutes to unpack it all below. 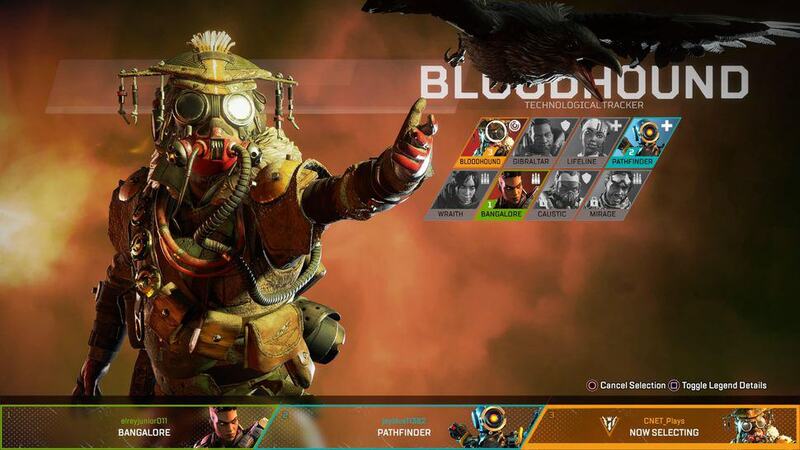 The biggest takeaway here is that the majority of Apex Legends‘ players are already saying that the game, at its core, plays quite similarly to Blackout, with the main difference being that it’s free and there are some hero elements injected to it. The IGN boards are loaded with players expressing their feelings on the battle between Apex Legends and Blackout, and Twitter is aflame with mostly praise for Apex Legends (this Tweet is spot-on, for example). Apex Legends is free to all, supported by optional microtransactions that the average player won’t even pay any attention to. Blackout, on the other hand, is a part of Black Ops 4, and you have to buy the full game to play it…which is currently at a low of $38.36 on Amazon right now. We all know that when two things are virtually the same, the lower-priced version will always be more popular. It’s marketing 101. To put that into perspective, why is Fortnite as popular as it is? It’s because it’s free, and that means there are no barriers to entry. For that reason, more players are able to play it with their friends without spending a dime. If your friends are all playing a game, you’re going to want to play it too because of the effects of FOMO (fear of missing out). So, with Apex Legends being so similar to Blackout (and arguably better in the minds of many), we have to imagine that Blackout players are already going to be enticed to give it a shot. And, because their friend who might not have picked up Black Ops 4 is already playing it, it’s more of a reason to jump ship from Blackout and head on over to EA’s new battle royale game to play with their friend. Then, ladies and gentlemen, that’s how it starts. It’s what I like to call the Zombie Effect. Their friend sees the first friend playing it and jumps into the Xbox Live party, and then that person’s other friend also jumps in to play Apex Legends, and now we’re all holding hands and playing Apex Legends while chatting each other up. Its popularity will spread like a virus running rampant and out of control. And, before we all know it, we’re buying Bloodhound and Lifeline plush toys from Gamestop. 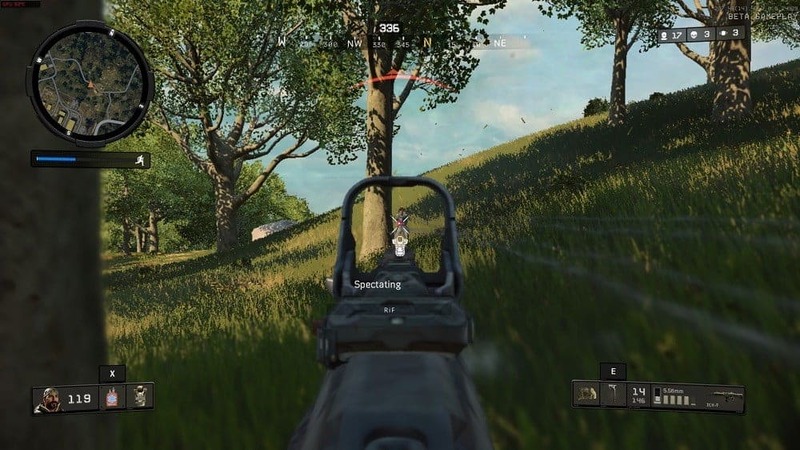 Now, Blackout’s player base has fallen off a cliff because former players want to play battle royale games with their friends who are playing Apex Legends instead. While there isn’t a way (at least that I know of — feel free to correct me if I’m wrong in the comments) to see what Blackout’s concurrent player data has looked like in the past 48 hours since its new rival’s launch, we can only hypothesize at this point that the launch of Apex Legends has influenced Blackout’s population. I think today — Wednesday aka Day 3 of AL’s launch for those keeping score at home — is pretty much make or break for Apex Legends. If more friends are coming together and jumping into the new game, and Blackout’s player base continues to drop, it’s going to spell out big short-term problems for Call of Duty. The short-term influence of Apex Legends is clear: players will drop out of Blackout and go play with their friends who are playing Apex Legends. But what about the long-term waves this might create? If EA’s new battle royale game keeps up its popularity (and the early signs are all pointing to it doing so), Activision’s only real solution would be to lower the barriers to entry for Blackout by making it free-to-play. As I mentioned above, the only way to play Blackout right now is to spend $38 and pick up Black Ops 4. If Activision makes Blackout free-to-play, that barrier is removed. However, it’s not going to be that easy for Activision. By the time the mega publisher realizes that they have to act, I’d imagine it will be too late because former players have already started investing in Apex Legends and wouldn’t want to try and drag their group of friends to another game. So even if Blackout were to go f2p, Activision would still see its player base continue to drop as more and more players decided to go with the more popular game that all of their friends are playing. Sure — you have your die-hard, Call of Duty bros who will stick it out and slam Apex Legends regardless of how good or bad the game actually is. But that’s a small minority in comparison to the number of people who would just jump to the newer (and again, arguably better) game. So, then what? What could Activision possibly do to salvage Blackout right now? And then, we have to imagine that whatever 2019’s Call of Duty game ends-up being would have its own battle royale mode that’s separate from Blackout (although, admittedly, we don’t have any sort of Blackout roadmap to confirm that that’s the plan). But here we are in early February, with Call of Duty typically releasing at the end of Q3/early Q4, and a new military-based, tactical battle royale game has had a surprise release that no one (including Activision) could have possibly planned for. Whatever Call of Duty 2019 is going to be is already deep into development at this point, and you have to wonder if Activision is sitting on the sidelines sweating and wondering if they should just scrap its new battle royale mode that they had planned for this year’s CoD iteration. And if they had their eggs mostly in that battle royale basket because it was previously a sure-thing, but they end up scrapping it, what else could they possibly do to make Call of Duty 2019 new and interesting? We’d love to get some discussion going in the comments, here. Let us know your thoughts!